This stunning links-type course plays through dense Lowcountry forest as well as open scenic wetlands, offering unobstructed views of Port Royal Sound and the Atlantic Ocean. The Pete Dye Course at Colleton River is uniquely different from the Nicklaus Course, featuring small undulating greens that are well protected by pot bunkers. 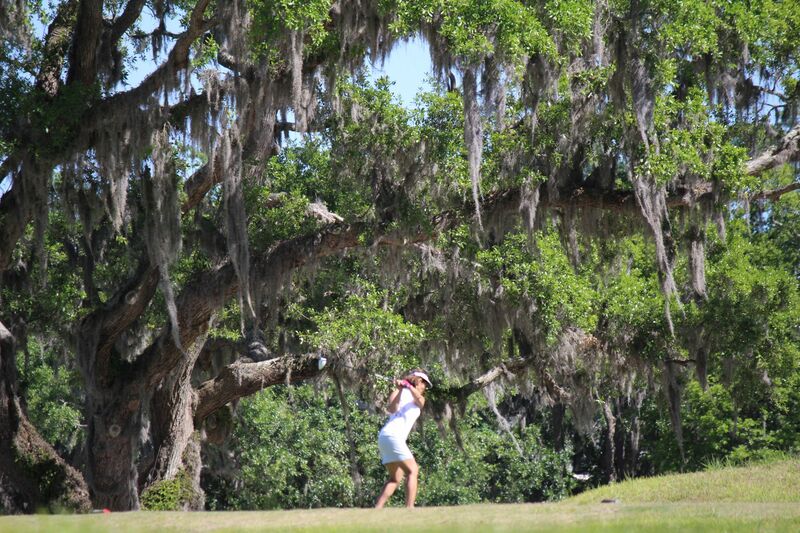 The only course of it’s kind in the southeast, the Dye Course plays host to major tournaments like the South Carolina Amateur, US Amateur Qualifier, US Open Qualifier and the 2015 US Junior Amateur Tournament. With a mix of challenge and beauty, it is no wonder that Academy Award-Winner, Robert Redford chose the Dye Course to film pivotal and iconic scenes of his movie, “The Legend of Bagger Vance”. The course was restored during the Summer of 2016, and is now more spectacular than ever.